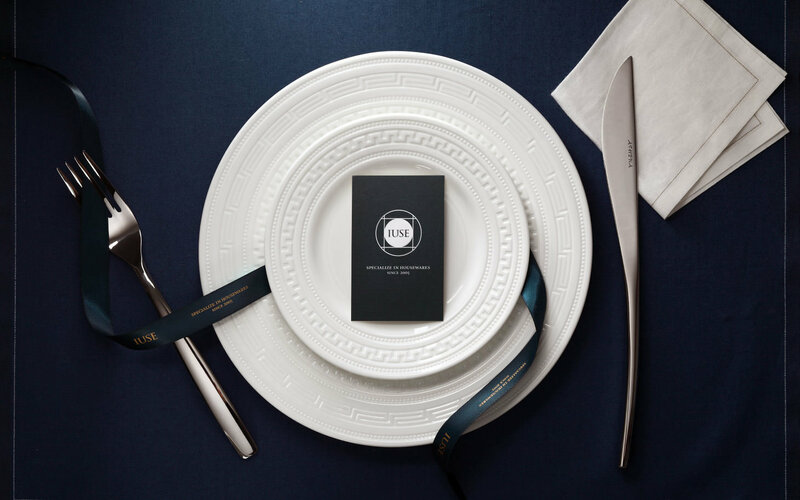 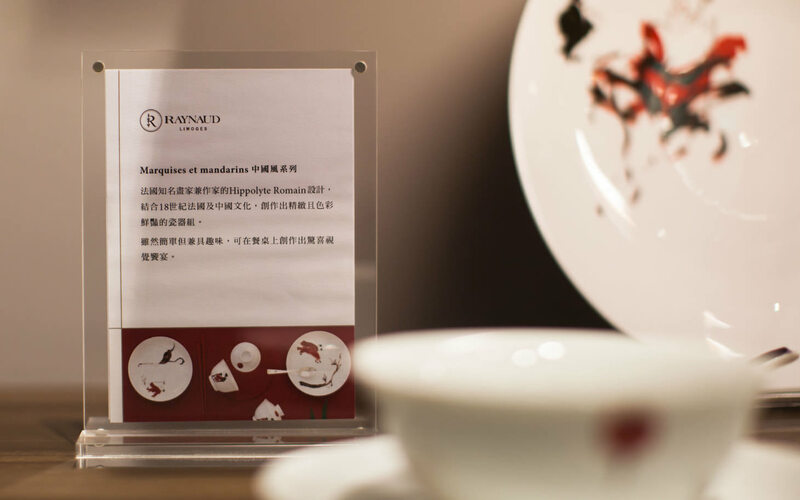 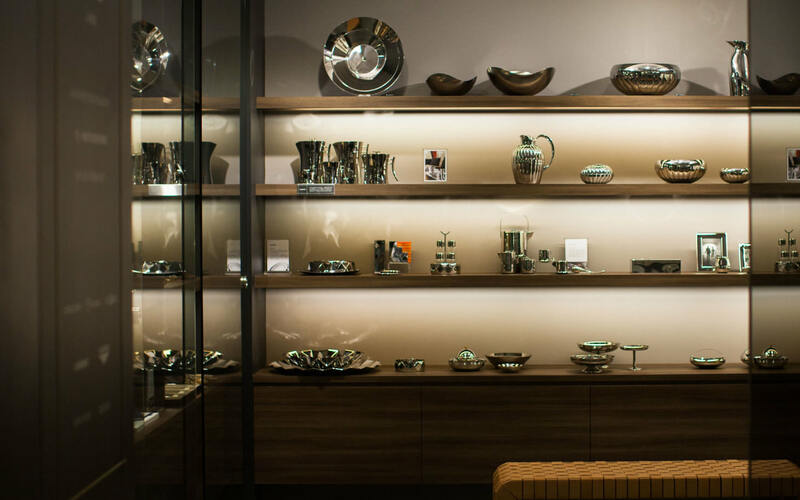 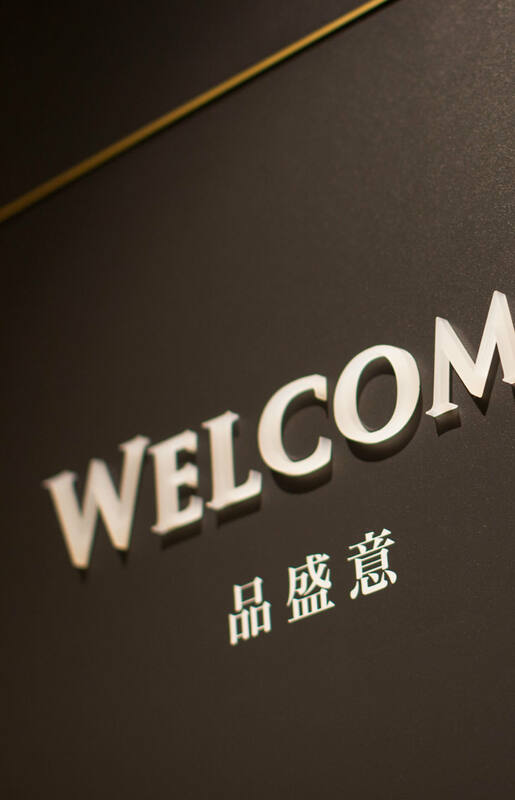 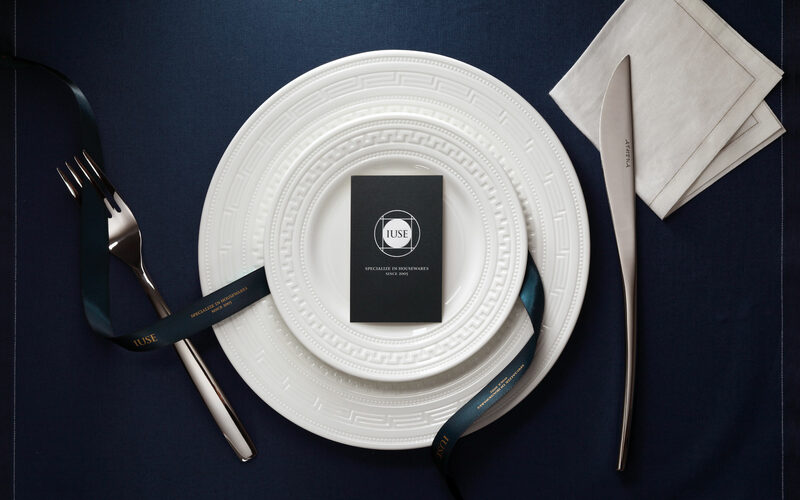 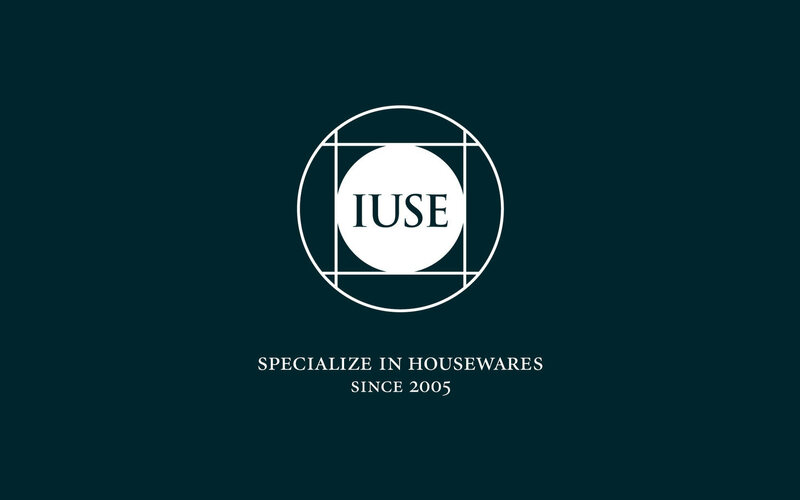 Long-time tableware devotee Iuse has just opened its first home and living store to share their passion with customers. 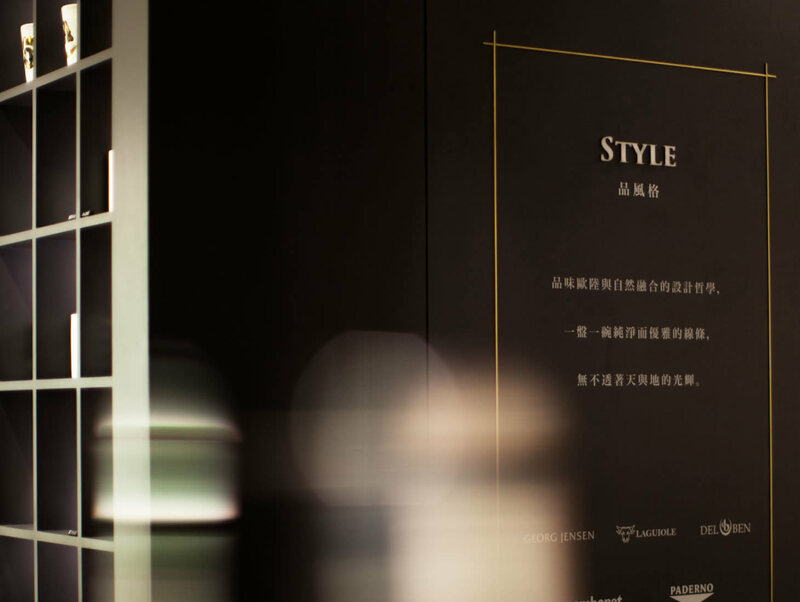 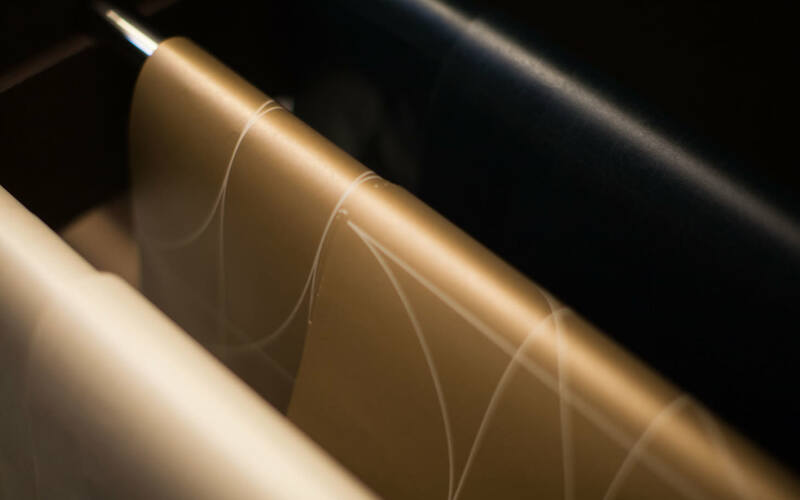 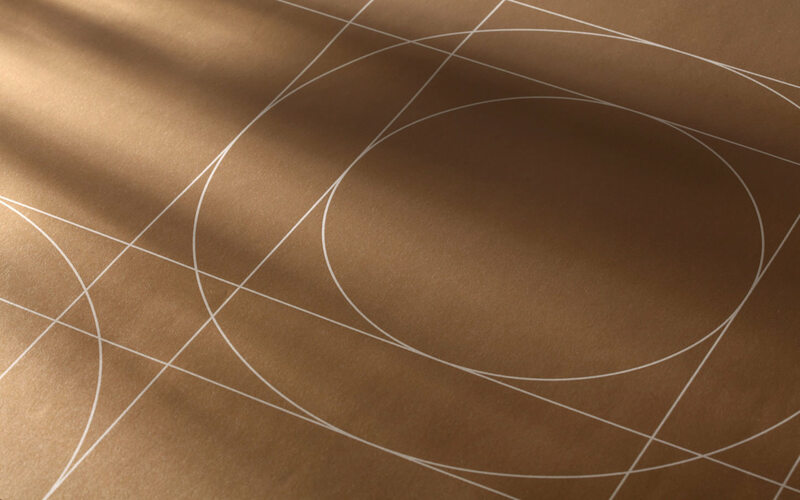 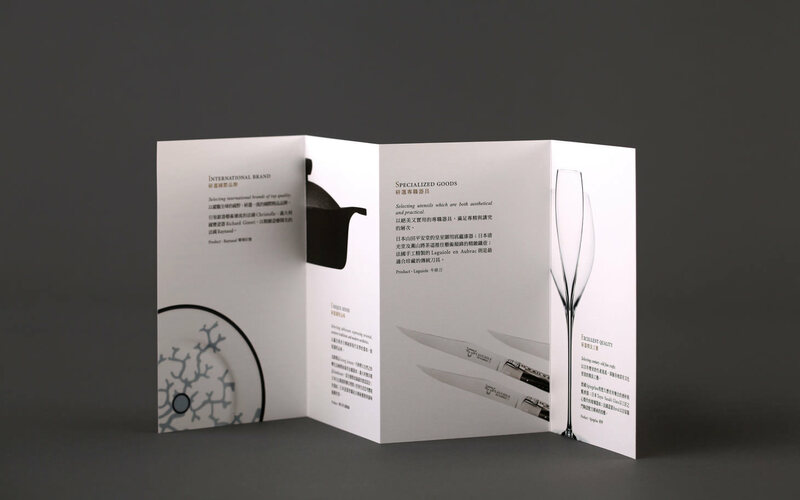 The company sees itself as the connoisseur of life, and only introduces prestigious international brands and professional items with taste and quality. 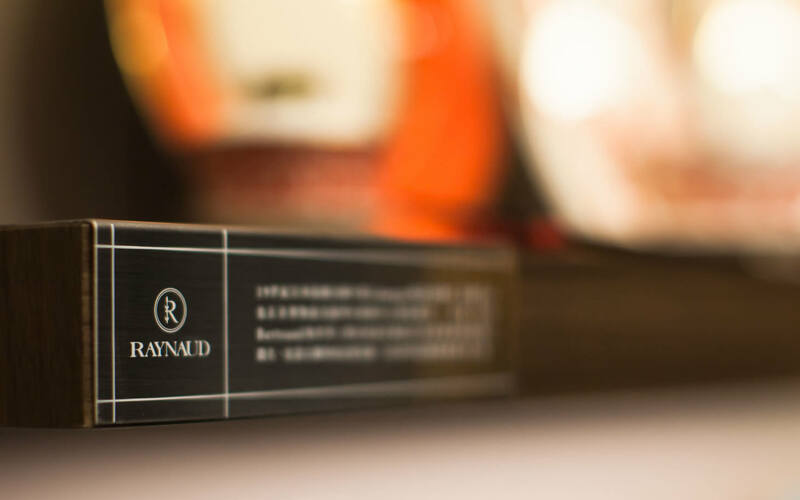 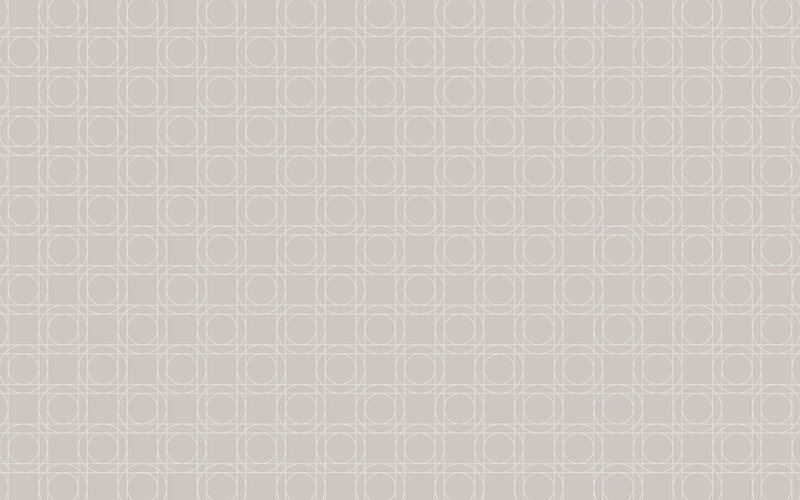 New spirit was found in this old company as we designed its visual identity. 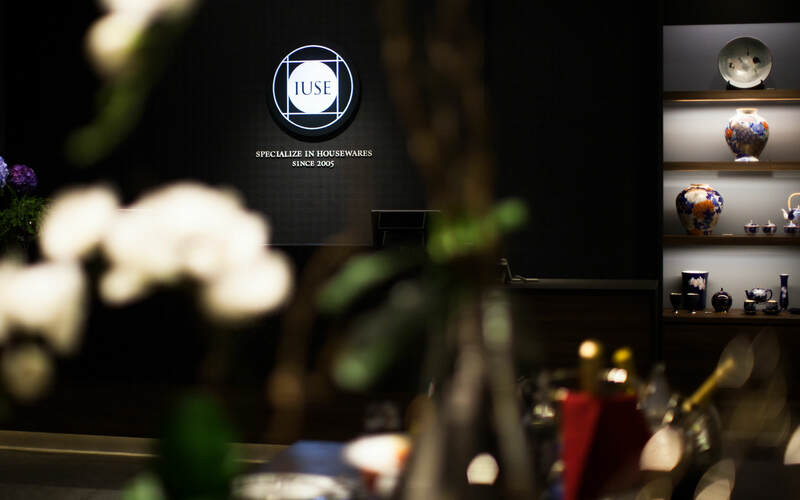 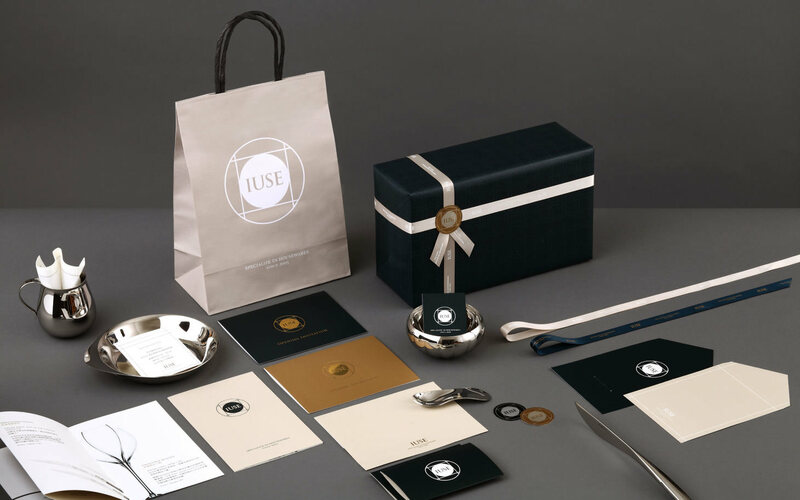 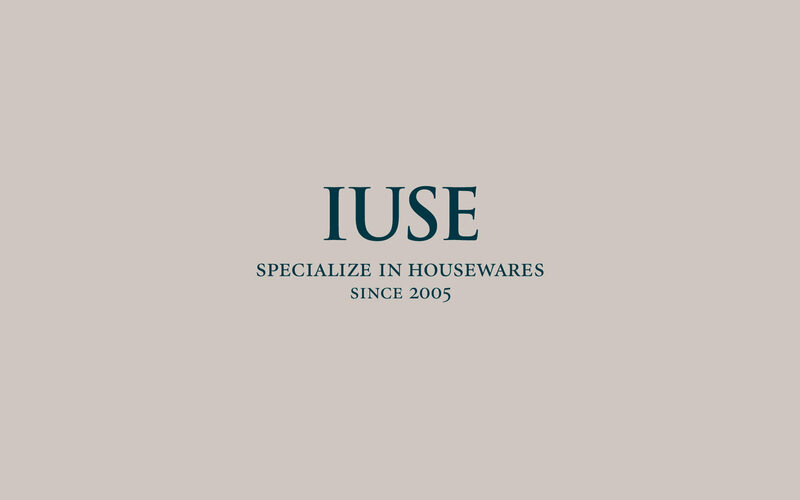 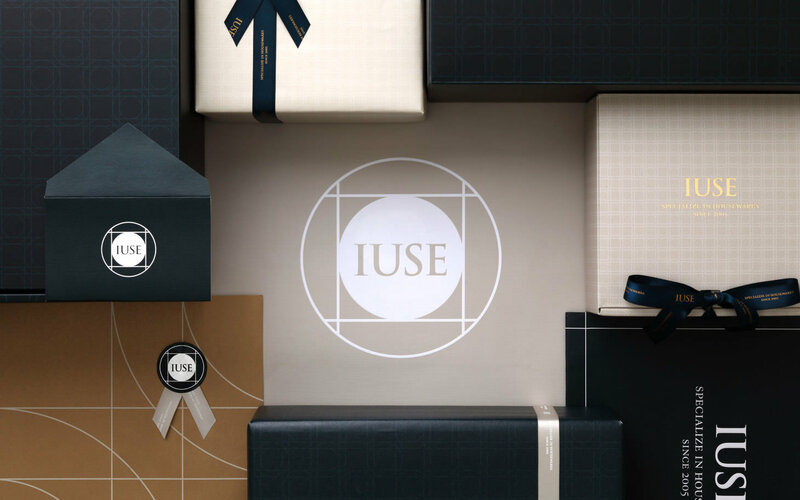 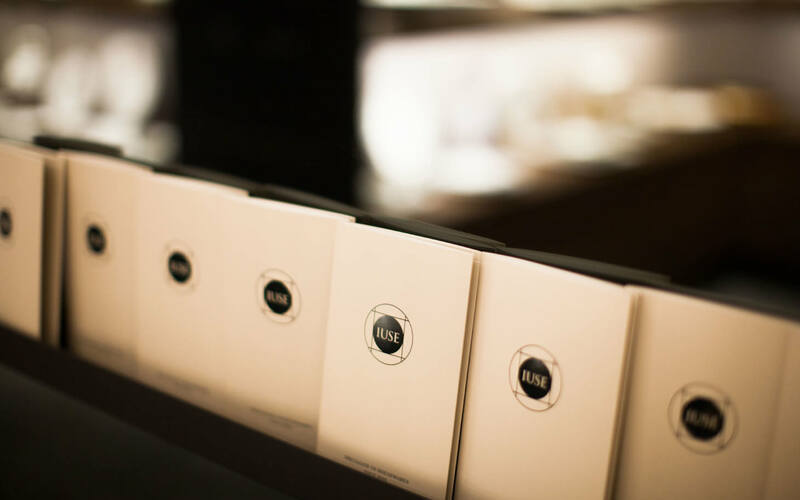 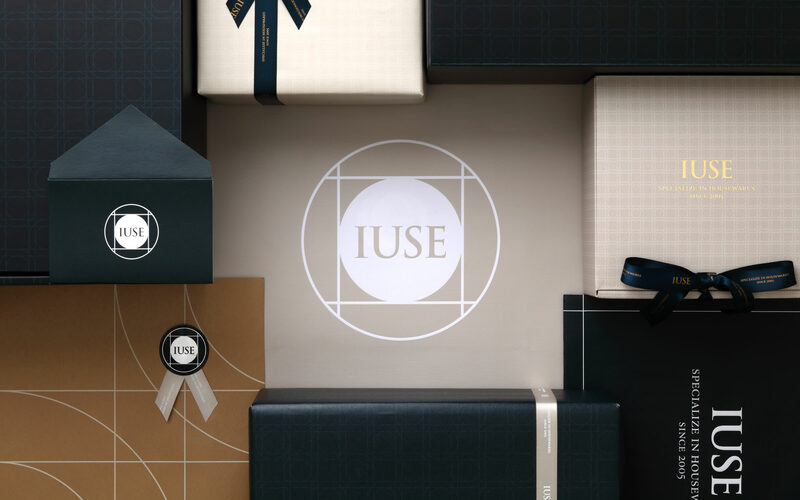 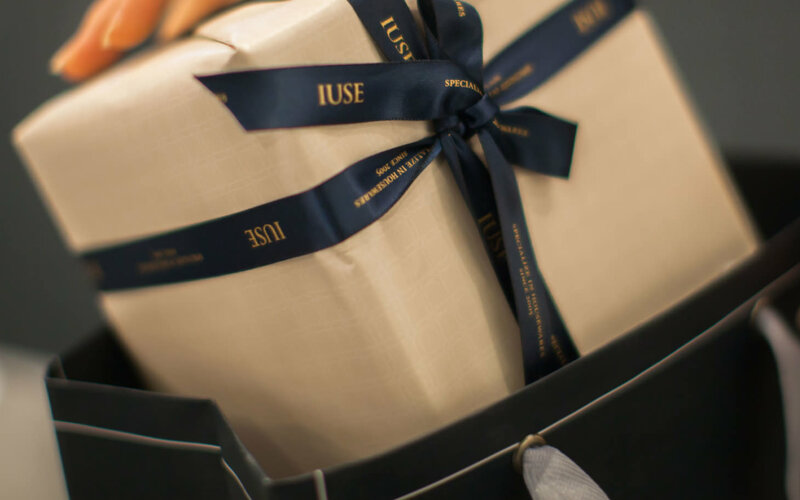 The simple yet elegant logo suggests the shape of a container and Iuse’s everyday tableware aesthetics.